January is a difficult month, and saving is the furthest thing from your mind as you pay off the inflated credit card bills and eek out December’s pay packet. Our team of expert accountants, business strategists, tax specialists and auditors have worked with owners of a broad range of businesses at every stage of their development to grow, prosper and consolidate. 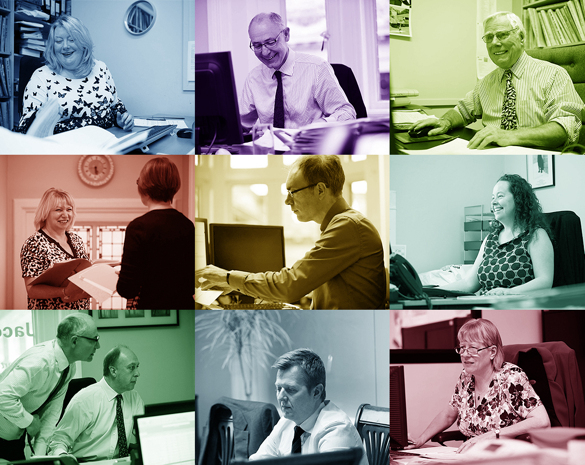 In fact, we’re immensely proud that other accountants in Suffolk and UK-wide consult our tax saving experts for advice; we believe that speaks volumes about the depth of expertise and knowledge we possess. Whatever obstacles you need to overcome, we employ a ‘never say never’ approach. Developing a scheme involving the retirement of a managing director of a farming company and the tax effective extraction of a freehold property involving a company purchase of own shares. Negotiating with HMRC on the valuation of shares in a family company, saving the client approximately £270,000 of capital gains tax. Enabling an individual to assist her daughter to acquire a property, obtaining tax relief for some of the mortgage interest and allowing the property to pass into the daughter’s possession and eventually be sold without incurring capital gains tax or inheritance tax. Planning a group reorganisation for a major corporate client, dealing with tax free exchange of shares and eliminating charges to tax on the transfer of assets within the group. Advising on tax free extraction of profits for an active corporate client, saving approximately £300,000 in one year. 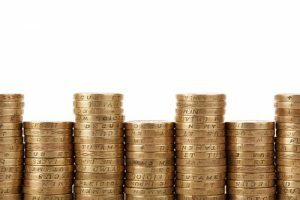 Assisting a client in extricating themselves from unsuitable banking arrangements and working with them to produce a business plan to enable them to trade cash positively in the future. Helping a client set up a new growth business alongside an existing business, advising on a structure that protects the existing business from inherent start-up risks, provides a ready made exit strategy and creates an environment for minimal additional tax liabilities for five years. Helping a client to identify their personal and business goals, resolve their dilemma over the continuation or sale of their business and exit the business in a structured way, maximising the sale potential. Planning through the use of trusts for an individual to pass on to his children properties worth approximately £1m when completed and save inheritance tax of £400,000, also providing them with future income to fund higher education costs. Putting together a scheme and obtaining Revenue clearance on it, resulting in the avoidance of Income tax and the minimisation of capital gains tax on the retirement of the founding directors from a company, involving the contemporaneous transfer of shares by way of gift and sale and company purchase of own shares.